and' round your result up to one of the dimensions in the chart above. The same line on the chart will give you the required length of the cap rails along their inside edges. 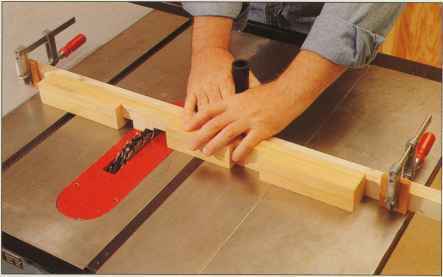 Cut the length of the other variable pieces—the aprons and slats—to fit. 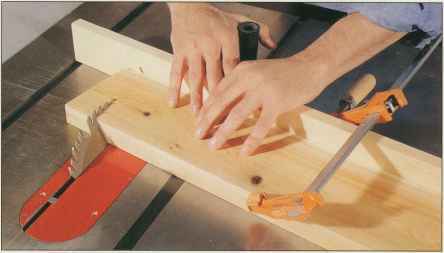 If the tree circumference is less than 50 inches, use 12%-inch-long cap rails. If it exceeds 112 inches, you will need to build an octagonal bench—or find a smaller tree.